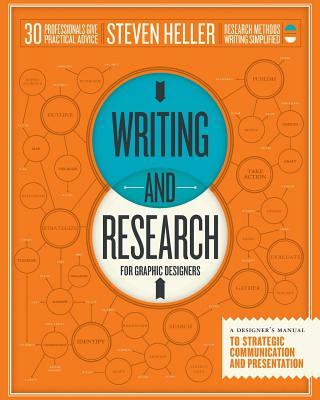 For designers, writing and research skills are more necessary than ever before, from the basic business compositions to critical writing. In this competitive climate, designers are routinely called upon to make words about the images and designs they create for clients. Steven Heller wears many hats (in addition to the New York Yankees): For 33 years he was an art director at the New York Times, originally on the OpEd Page and for almost 30 of those years with the New York Times Book Review. Currently, he is co-chair of the MFA Designer as Author Department, Special Consultant to the President of SVA for New Programs, and writes the Visuals column for the New York Times Book Review.